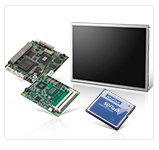 Advantech Embedded Computing Group invests in developing vertically-driven, application-specific platforms and service-ready solutions for use in many situations. To meet special requirements, we set up a dedicated Design To Order Service team offering flexible and experienced design capabilities for industrial projects. Advantech Embedded Computing Group develops systems (e.g: box computers), with strong mechanical/ thermal support to fulfill diverse applications. 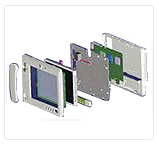 We also offer a total display solution from industrial display kits, industrial monitors, to display enhancement solutions in order to meet your specific needs. And, Advantech DTOS provides customization services that fulfill all your unique application and environmental standards. 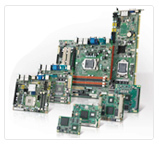 For value-added peripheral integration, we offer a range of industrial grade peripherals including industrial storage, memory, embedded wireless, and embedded touch modules, and industrial displays. 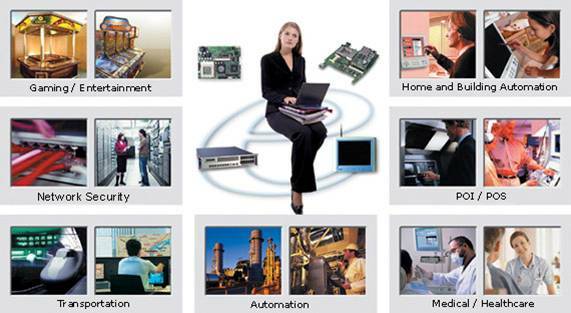 Advantech DTOS is a team of embedded professionals serving up a wide range of embedded products and services. We are expert in key technologies and possess domain know-how in vertical applications. This benefits our customers by helping them find their ideal solutions more efficiently. Point of Sale/ Information Kiosk: Enable panel, backlight control, touch controller, drawer control, wide range voltage DC input, power, etc. Gaming: AT mode, audio amplifier, trusted platform module, security protection, etc. Surveillance: Expansion slot design, capture solutions on board, shuttle, jog, or shortcut controller, etc. Signage: Multi-display, remote control, low power, thin box, etc.